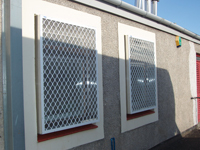 Mainly for commercial application our insect screens meet and exceed hygiene regulations in food preparation areas of commercial premises. 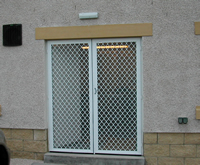 All our screens are powder coated or anodized aluminium for a maintenance free life. As every customers requirements differ we offer a onsite inspection to determine the best product required and any fabrication work needed.